Oceansedge is an oceanfront vacation rental property intended for a luxury clientele. 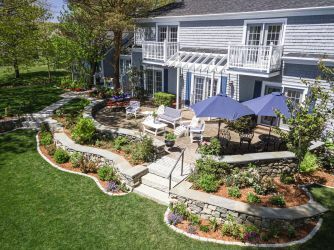 Oceansedge is a single-family, 4-bedroom/4.5 bathroom home in Bar Harbor’s Hulls Cove neighborhood. 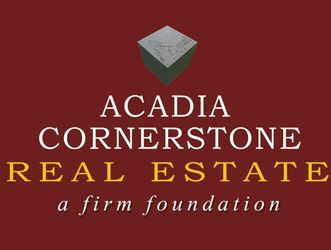 The home itself is situated immediately above the shore of Hulls Cove on the Atlantic Ocean, at the end of a 1,000′ private and posted driveway entered from Lookout Point Road. 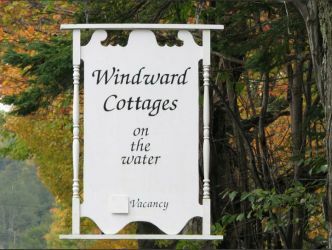 Treat yourselves to a vacation cottage rental on the water at Windward Cottages in Bar Harbor Maine just minutes from Acadia National Park. Windward Cottages is secluded and situated on 18 acres of shore front and wood land property. The ride through the pine laden woods of our driveway takes you well away from traffic to our private cottage rental haven on the shore of Bar Harbor's Western Bay. Pleasant, affordable lodging for women in single, double or dorm-style rooms. 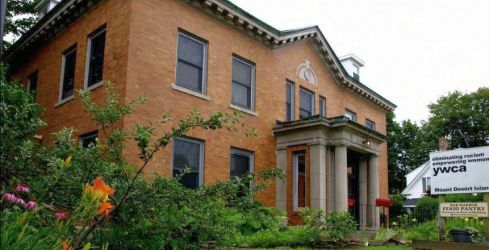 Beautiful, historic building located within safe walking distance to all of downtown and ocean. Kitchen privileges, TV room, laundry. NO PETS.